Ladies and gents, there is a new 'Berry in town. Sporting that tried and tested BlackBerry form factor, which is praised by many throughout the world, the BlackBerry Bold 9790 is here to win the hearts of business users and heavy texters alike. 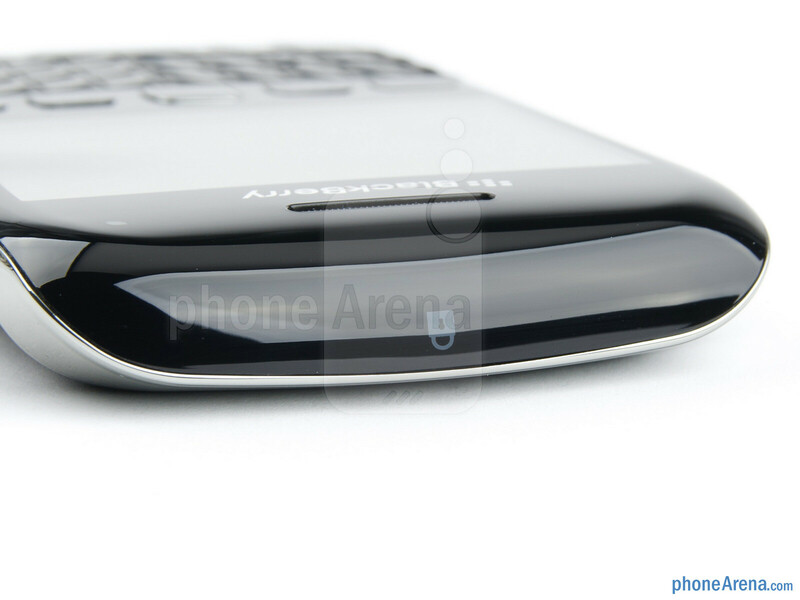 And at a glance, this shiny handset sure looks promising. On one hand we have the comfort of a physical QWERTY keyboard, and on the other – the convenience of a capacitive touchscreen. But we cannot judge a smartphone solely by the list of its specs and features, which is why we took it around the block for a spin. 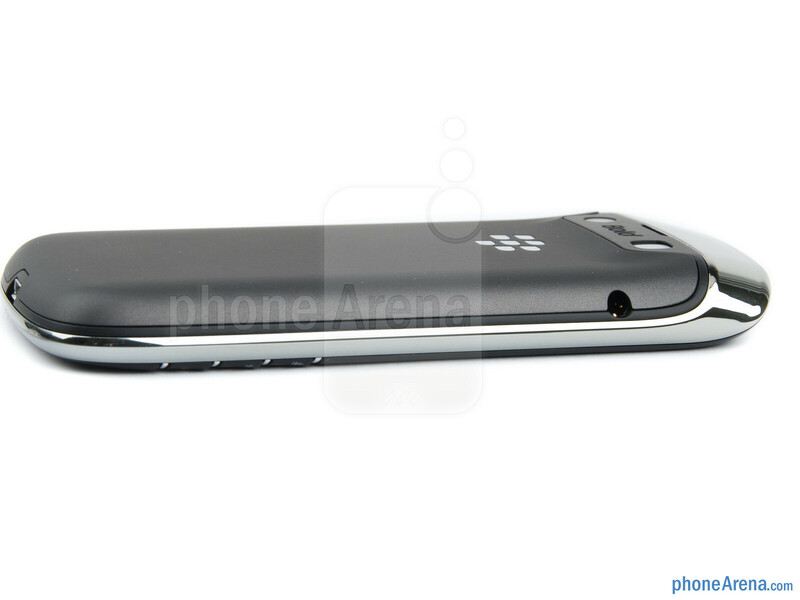 Care to learn how the BlackBerry Bold 9790 performs in real life? Read along to find out. 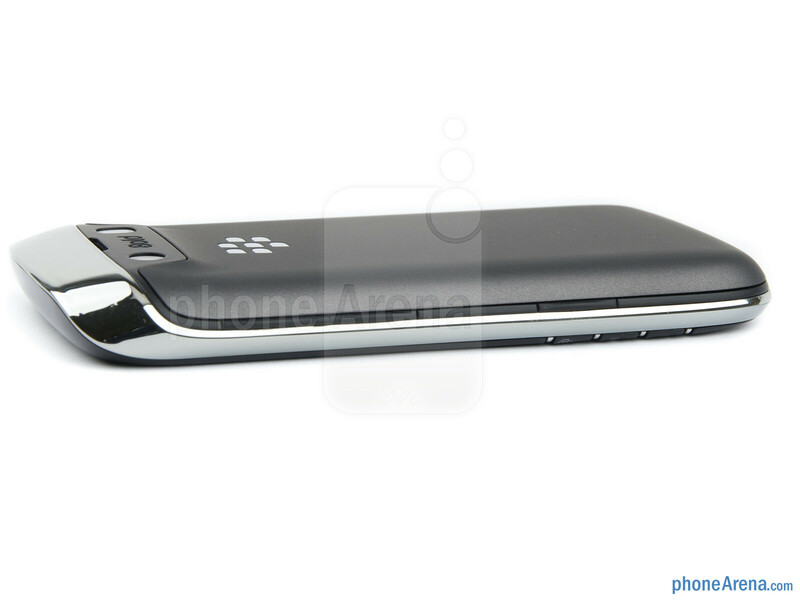 Think of the BlackBerry Bold 9790 as the Bold 9900's little brother. Albeit slightly thicker, it is both smaller and lighter than its high-end sibling. Remarkably, it has a nearly identical premium feel thanks to its solid construction and the high quality materials that it is made out of. The device fits nicely in the hand, and your thumb can reach all of its sides – from the touchscreen's furthest edge to the keyboard's bottom row of keys, without much effort. We are also pleased with the excellently executed volume rocker and convenience key, which are located on the device's right side, as well as with the cleverly disguised lock button found on the unit's top side. 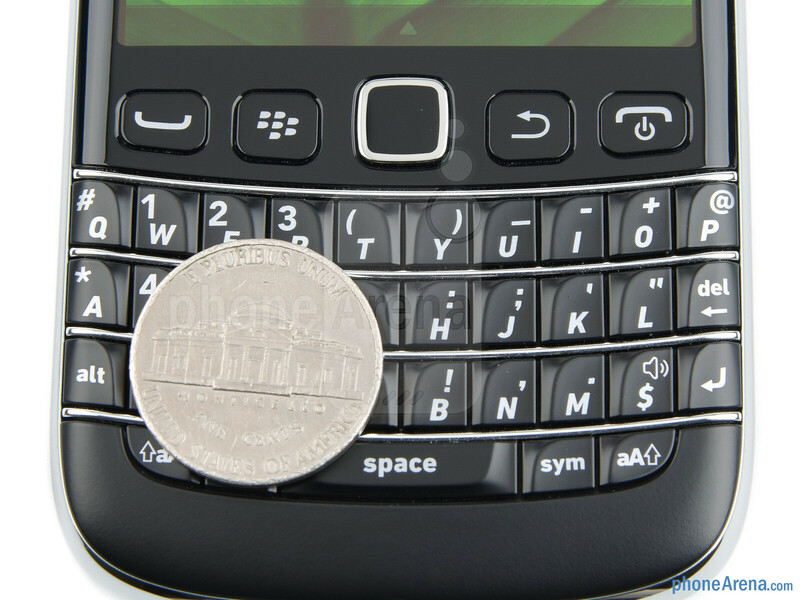 You can compare the RIM BlackBerry Bold 9790 with many other phones using our Size Visualization Tool. 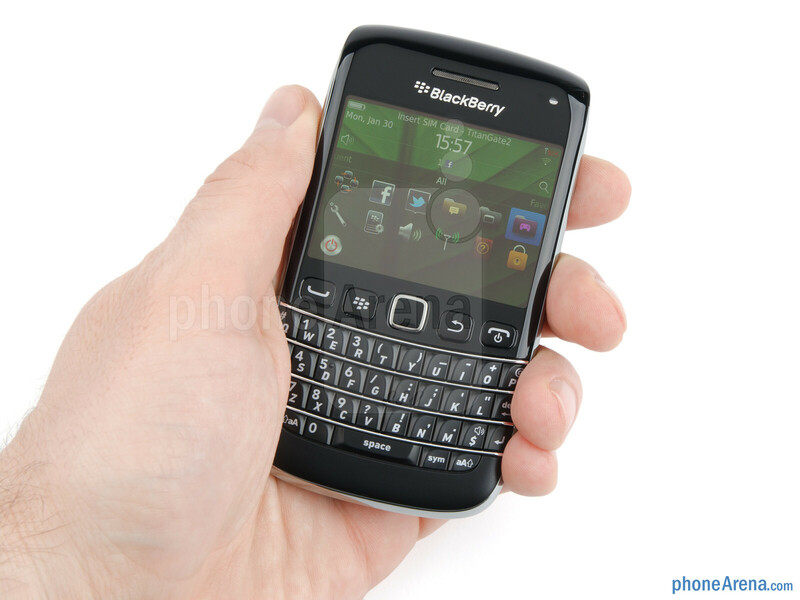 Albeit somewhat tiny for a BlackBerry, the physical QWERTY keyboard is definitely among the better ones out there. Its keys are neither too soft nor too hard and their shape facilitates feeling them under your thumb. 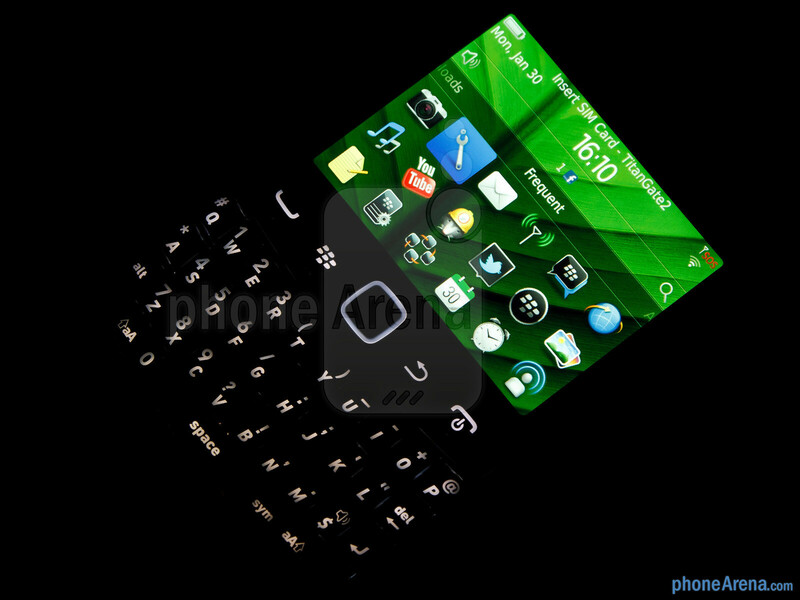 Even those who are not accustomed to the BlackBerry trademark form factor will find typing on it quite convenient. 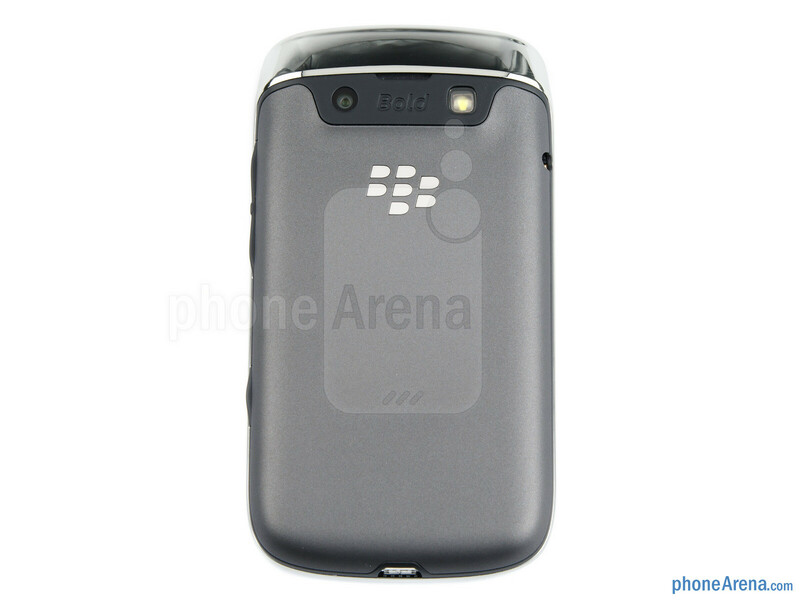 The BlackBerry Bold 9790 has a relatively tiny 2.45-inch touchscreen display with 480 by 360 pixels of resolution, but looking at it is a pleasure to the eye. With its 245 ppi pixel density, even small text is legible and images look nice and crisp. It is bright enough to be usable in broad daylight, and its viewing angles are nothing to complain about. However, the display does not reproduce colors as accurately as one might want as they lean towards the warm side. Heh. They made it the same size as an iPhone. I don't know how anyone could deal with this screen size. blackberry .. just die already! Now that RIM are finally making the use of touchscreens viable with their devices, we are starting to see a number of interesting handsets. The problem for RIM has always been how to combine the core functionality of a great keyboard with the heavy demand for touch devices. For me the stand-out device is currently the all touch Torch 9860, which does a better job of presenting a usable touch keyboard than Apple or Google, in my honest opinion. Sadly for RIM one of only a few wins. 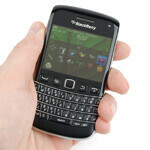 This Bold 9790 handset combines the small form factor of the Bold 9700 with a very usable touchscreen. 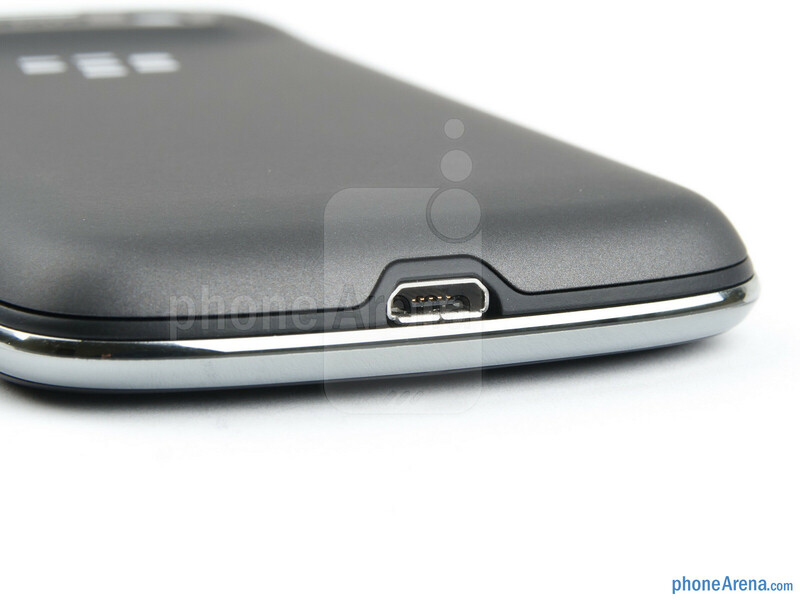 The device is very well designed and looks great, it sits very comfortably in hand. It is incredibly easy to use. The combination of keyboard application shortcuts and touch navigation worked very intuitively. A dream to use. The battery life was also very good in context to modern smartphones. I easily got a day and a half out of it. Although I ended up just charging it at night, it was reassuring knowing if I was late home I wasn't going to be worrying whether I'd have enough juice to phone home. As with all Blackberry devices I found the call quality to be excellent and the Bold devices have always had great cameras. The 9790 is no exception in this regard. One of my big complaints of the Bold line has been the sloped keys. While these are sloped too, the keys seem to have a wider base which makes them more stable. I didn't struggle with my fingers slipping off the keys anywhere near as much as I have in the past. The 9790 has one major flaw. The screen resolution is a nice 640x480, but the screen is only 2.5 inches in diameter. This means any web based activities are almost impossible because the text just appears so small. You can of course zoom into the text, but typically I struggled to get a good, readable size. It was a lot of fiddling when I just wanted to read the content. In summary - I'm a heavy email user with five accounts hooked into my BB. The combination of the keyboard and touchscreen made using the 9790 a joy and increased my ability to get through email and respond in full using the excellent keyboard. I'm also a big Twitter user though and found myself cursing each time I clicked on a link to then find myself struggling to size the content just so I could read it. The high resolution screen combined with it's small size is a big drawback. 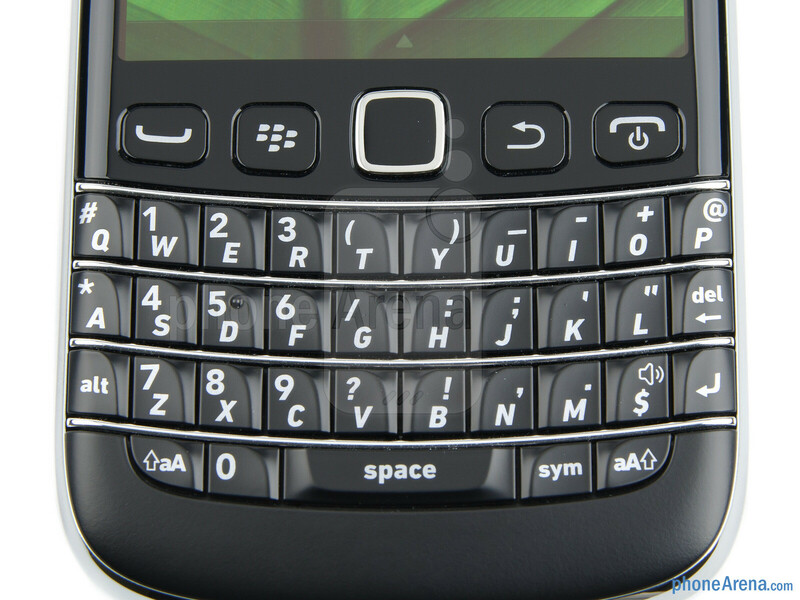 If you want a keyboard for email and a good screen for web browsing then I would recommend you take a look at the Bold 9900. 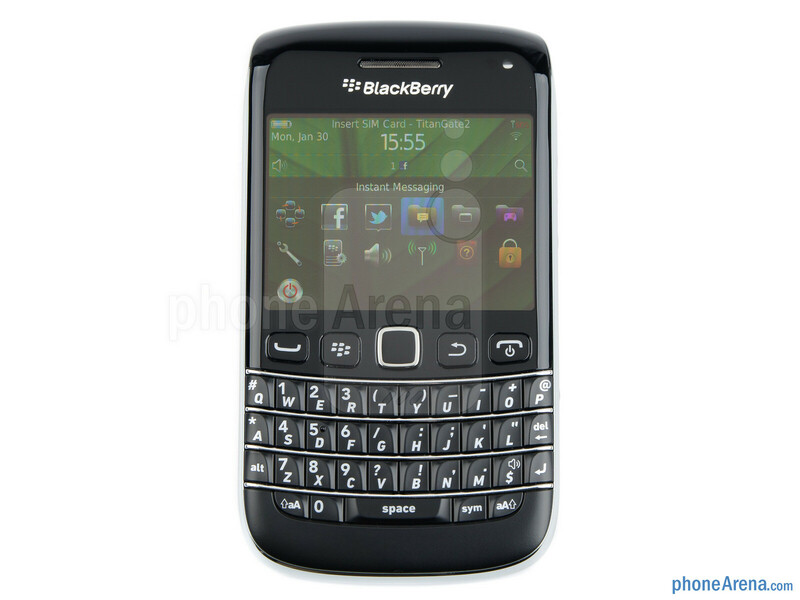 *Note, for best price if you're will buy it, I suggest you have to compare prices at:http://prices-comparison.info/BlackBerry-Bold9790 I hope this review was helpful.